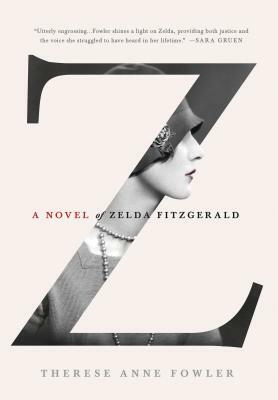 Therese Fowler’s new novel Z: A Novel of Zelda Fitzgerald (St. Martin’s Press 2013) is a welcome reboot in the field of Lost Generation literature. This is the turbulent story of Zelda Sayre, a young handful of a southern girl, the daughter of a prominent Montgomery, Alabama judge, who married the not-yet-successful F. Scott Fitzgerald after meeting him at a country club dance in 1918. Z presents a refreshing and much needed counterpoint to Hemingway’s Moveable Feast and Scott’s Fitgerald’s Tender is the Night. It might cause you to reconsider nearly everything you thought was true about Scott and Zelda’s marriage, about their relationship with Ernest Hemingway, and about the cause of Zelda’s mental illness. It’s finally Zelda’s turn, and she doesn’t hold back. Have you noticed that I’ve completely fallen for the illusion that Zelda is the one who is talking in Z, and not Fowler? That’s how well this book seems to capture Zelda’s voice. Z brought me back to my own year in Paris, when I walked the same streets as Zelda and Scott, hung out at the same cafés and brasseries, enjoyed the exhilerating (but thankfully much tamer) life of an American expat. I took every literary tour I could, so of course I have some photos of the places and scenes mentioned in the book Z. Just a caveat: all of the stories I tell in the captions below about what happened at the sites are a mixture of the truth and myth that circulates through literary circles in Paris. I can’t vouch for the stories, except to say this is what somebody told me and I believed them. 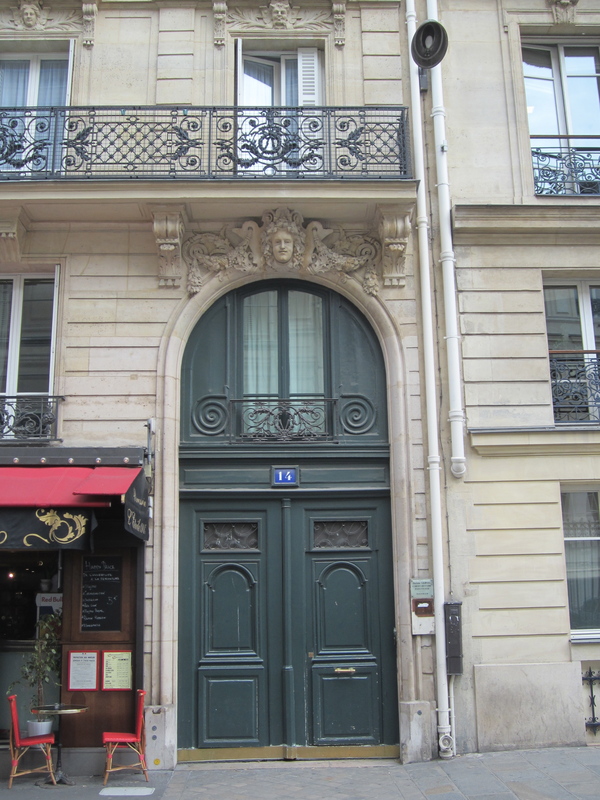 14 rue de Tilsitt, Zelda and Scott’s first apartment in Paris in about 1925. 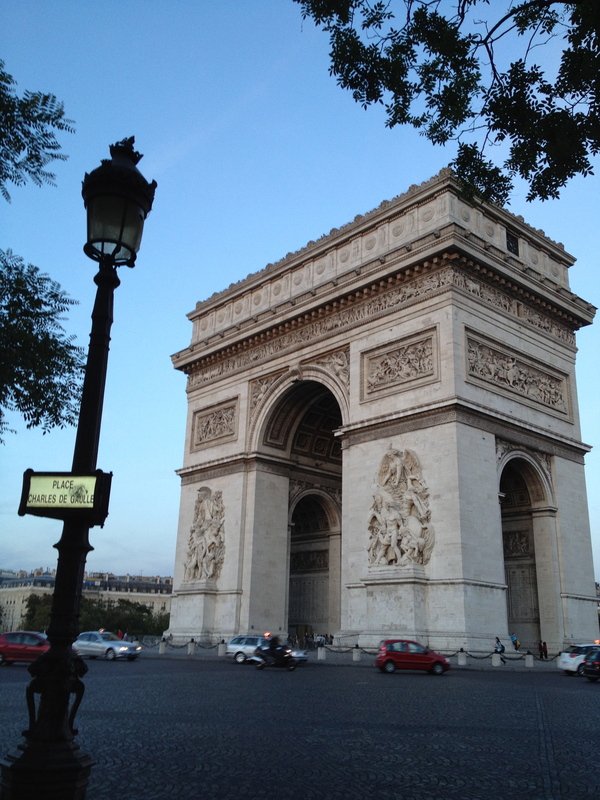 It’s located on the right bank in the 8th arrondissement, just a block away from the Arc de Triomphe. It’s a lovely area within a block or two of Champs Elysées. Hemingway used to claim that he felt uncomfortable going to the Fitzgerald’s apartment, that he much preferred his slummier surroundings on the Left Bank. 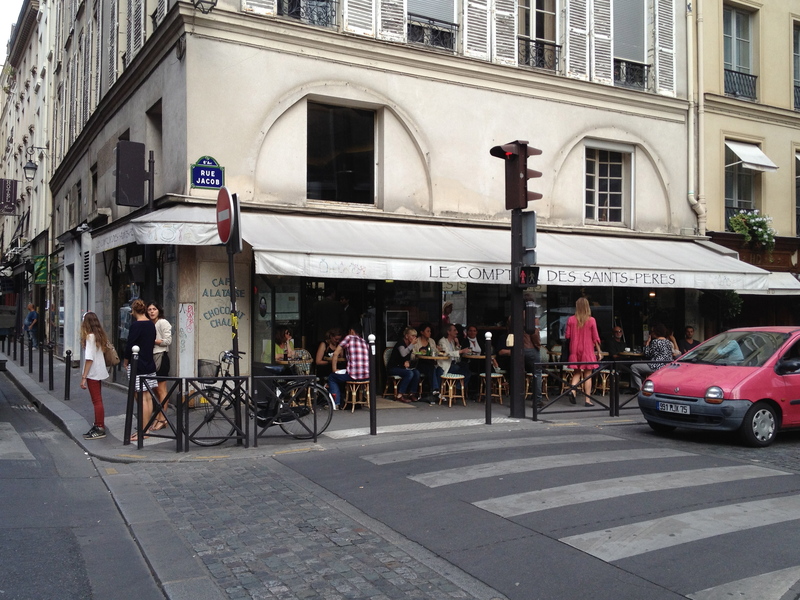 Another view of 14 rue de Tilsitt, which currently houses a street level café. Rue de Tilsitt is a small little street which forms the first circle around L’Etoile. Zelda and Scott’s view of the Arc de Triomphe from the corner of L’Etoile closest to their apartment. Not bad. Supposedly, Scott once rode a tricycle down the Champs Elysées after he’d had too much to drink, hitting passerby with a baguette. 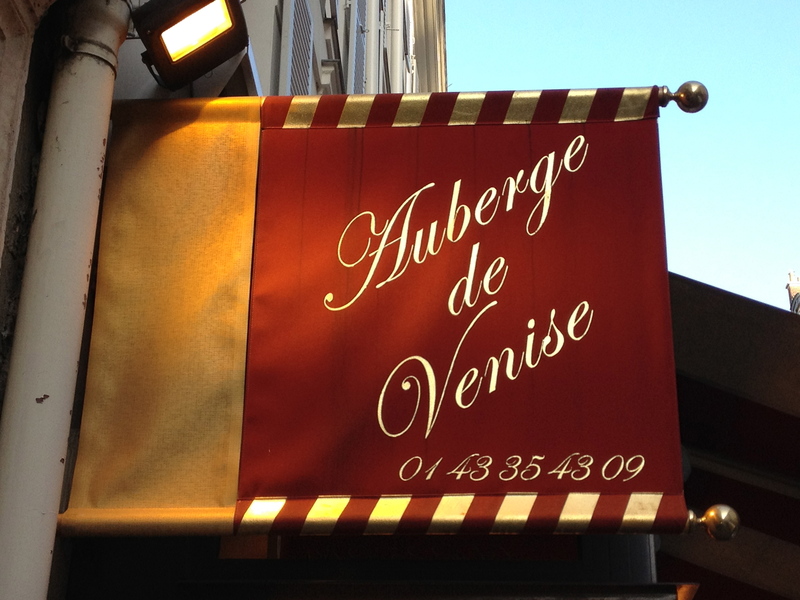 L’Auberge de Venise at 10 rue Delambre in Monparnasse. Formerly The Dingo, where Scott Fitzgerald met Ernest Hemingway in 1925. 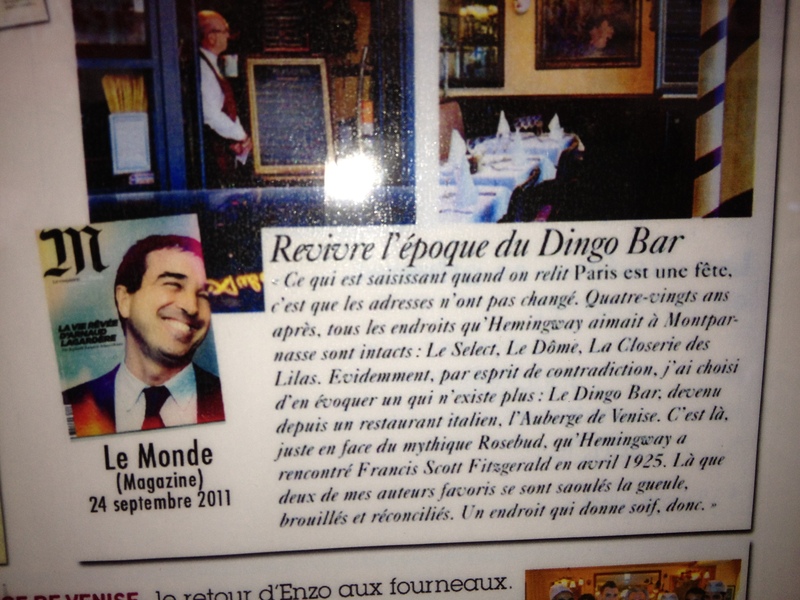 In the window of L’Auberge de Venise is an article from La Monde titled “Remembering the Epoque of the Dingo Bar.” It’s hard for me to translate, but it says something like: this is where two of my favorite authors used to get blasted (“drunk mouth”), blurry and reconciled. A place to make you thirsty, for sure. The view inside the former Dingo Bar. I’ve heard two different versions of how Fitzgerald and Ernest met, but in both versions, serious drinking was indeed involved. 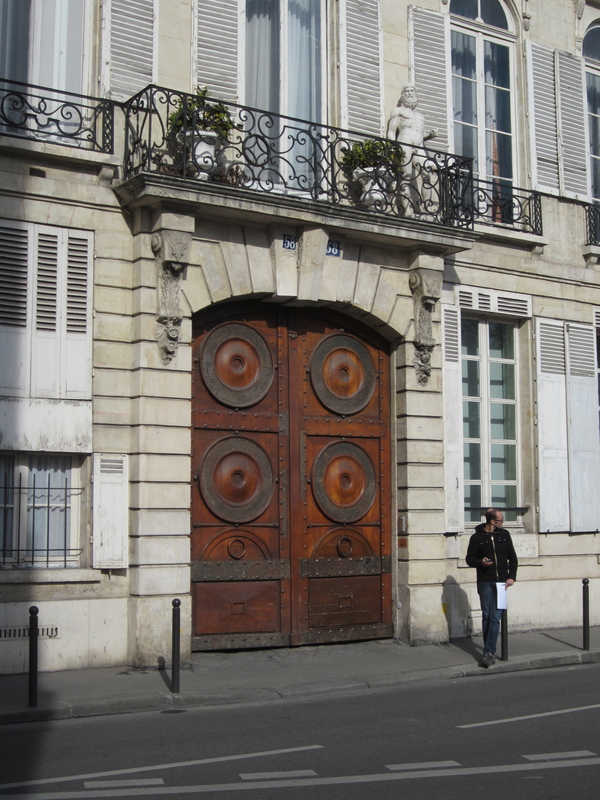 The doorway to Zelda and Scott’s other Paris apartment where they lived in 1928 at 58 rue Vaugirard on the corner of Luxembourg Gardens. 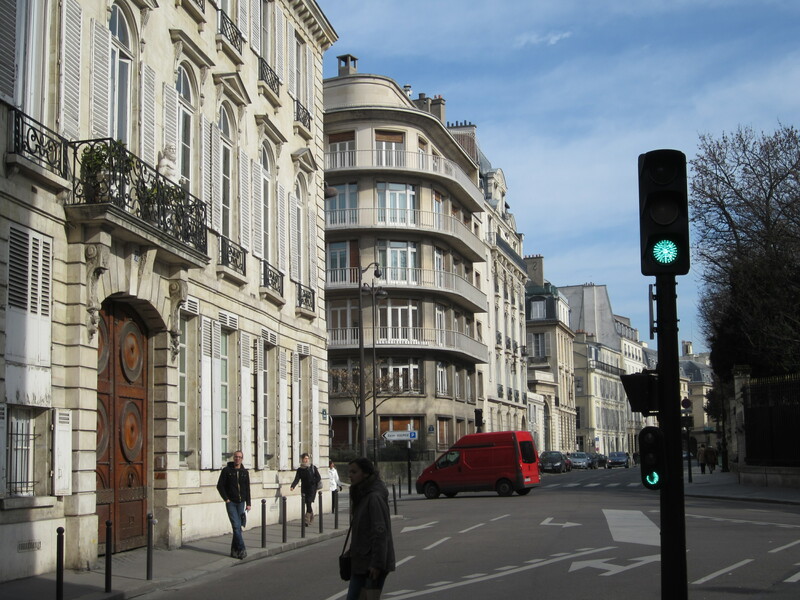 The Fitzgeralds knew how to spend money – this is some of the most expensive real estate in Paris. 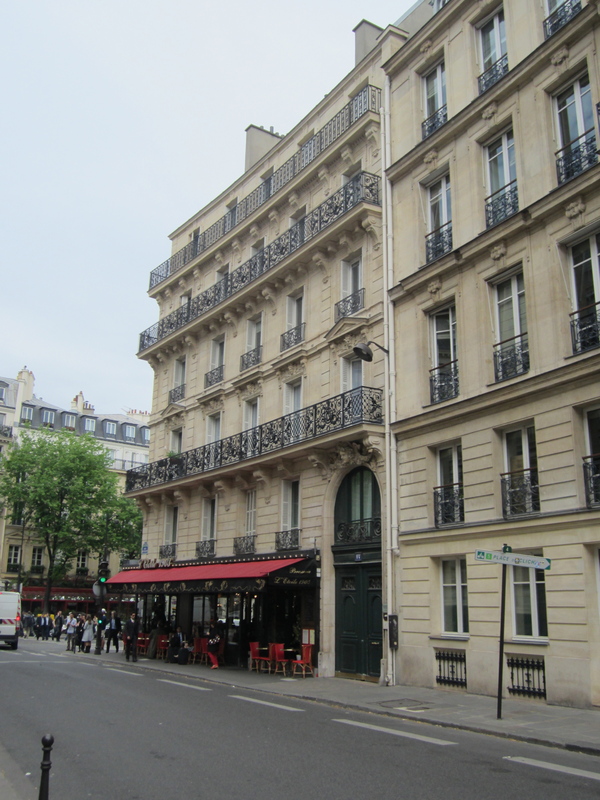 Another view of the Fitzgerald’s apartment at 58 rue de Vaugirard. They lived here on their third trip to Paris in 1928. Their daughter Scottie enjoyed playing in the nearby gardens. This building would be subsequently damaged by gunfire during the liberation of Paris in 1944. My friends and I enjoying a fall day in my favorite Luxembourg chairs. For my fellow Francophiles: did you know you can order these chairs and have them shipped to the United States? Check out the website of Deyrolle at 46 rue de Bac in Paris. (Which just happens to be the same taxidermy shop filmed in Midnight in Paris.) If you can’t find the chairs on their website, you can always try to email them. I came **this close** to ordering one for my husband last Christmas. We loved them that much. 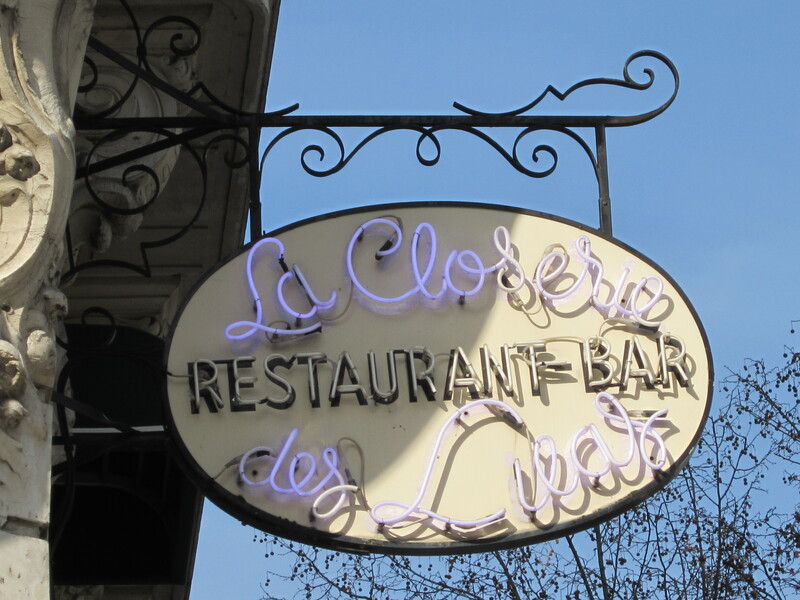 La Closerie des Lilas, the restaurant where Scott and Ernest met to plan their drive to Lyons together – a trip that would cement their friendship. 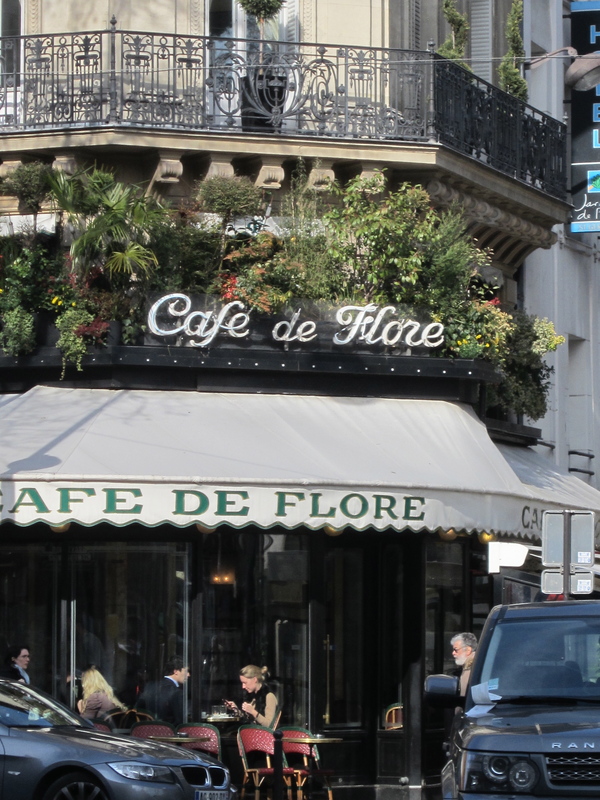 Café de Flore, another St. Germain café where the Fitzgeralds hung out with the rest of the Lost Generation. Z by Therese Fowler: Highly, highly, highly recommended. I hope you pick up your own copy of Z very soon. And by “pick up” I mean “buy.” And by “buy” I really mean that you should rush down to your local independent bookstore to grab a copy as soon as you can. If you don’t have a local indie of your own, feel free to buy it in ebook form from the bookstore I work for in Glen Ellyn, Illinois. All you have to do is create a Kobo account on the website. We’d appreciate your support. Then come back here to the comments and tell me what you think! 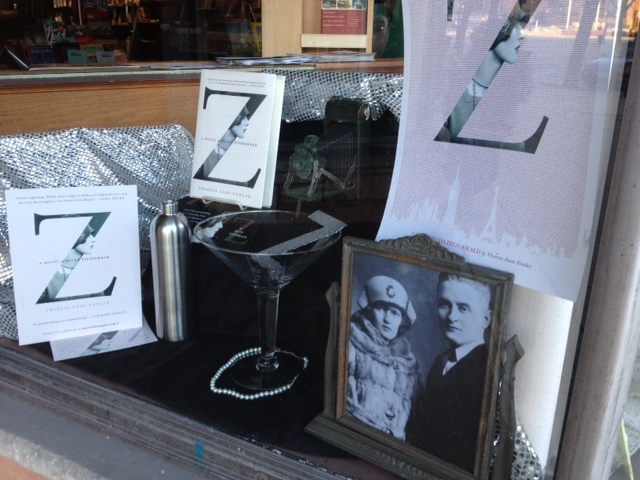 The folks at The Bookstore in Glen Ellyn, Illinois love Z so much we’ve decorated our front window in honor of Zelda. This entry was posted in Book Review, Literary History, Literary Site, Paris Books, Paris History Site and tagged F. Scott Fitgerald, Paris, Paris Literary Tours, Therese Fowler, Z, Zelda Fitzgerald by americangirlsartclubinparis. Bookmark the permalink. 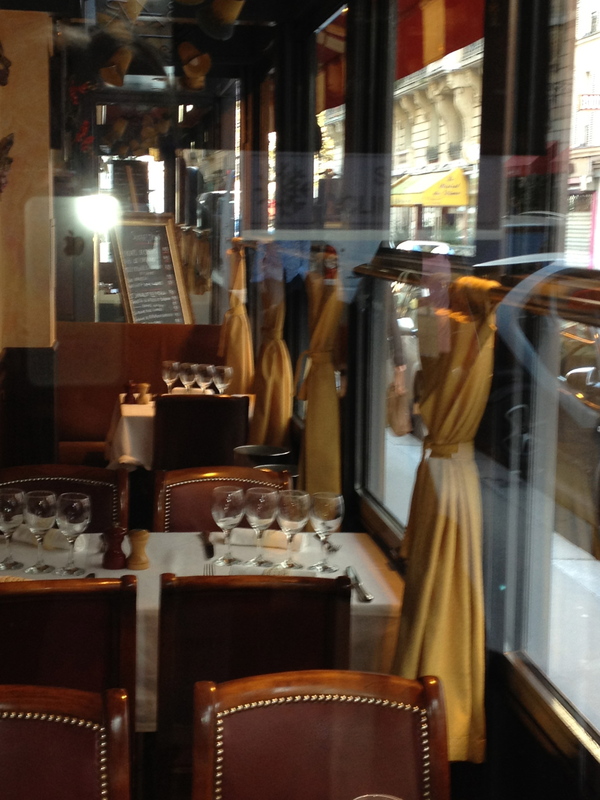 I would like to ask you for permission for publication of image of Le Comptoir des Saints Pere (former Michaud) in an application “Travel By Art: Paris” which our company is working over. 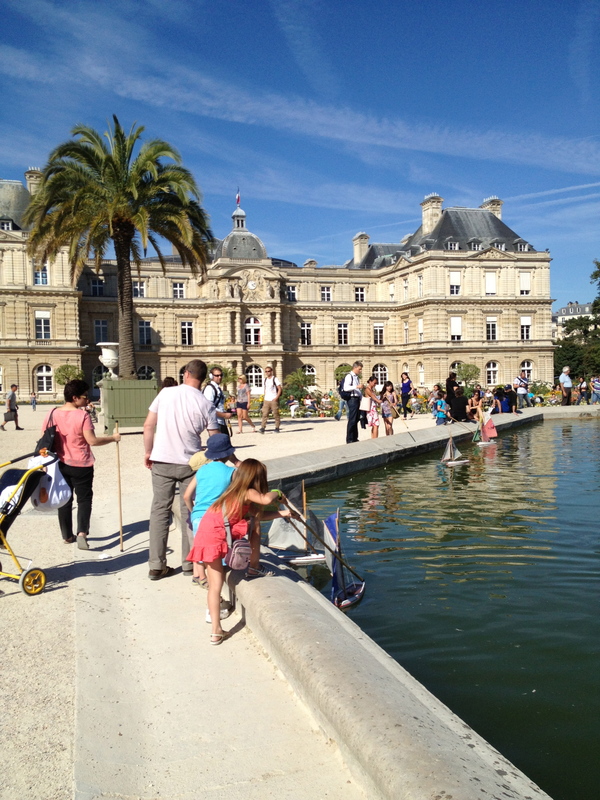 The application for smartphones and tabletts will let it’s users to discover Paris in context of writers, painters, singers who lived and worworked in it. 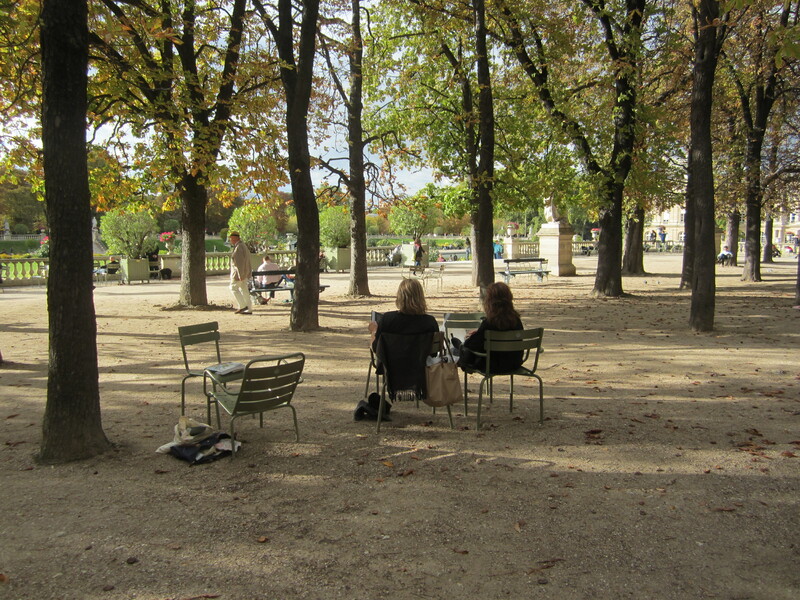 We would be happy to use the picture as an illustration of Hemingway’s places in Paris. Alexander, you are more than welcome to use the requested image subject to the terms of Creative Commons Attribution-ShareAlike 3.0 Unported License. Just provide credit. I’ll be interested in seeing your “Travel by Art” app when it’s done! Loved the book so much!!!!! Felt like I was back in Paris. Loving your blog to pieces!